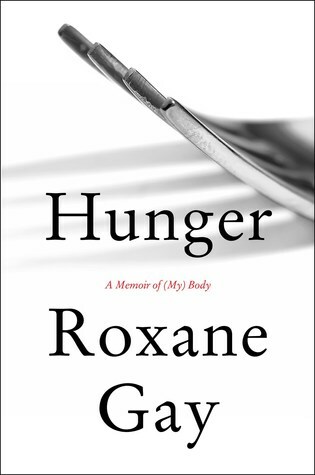 Sign into Goodreads to see if any of your friends have read Hunger. 15.0% "I've had this on my TBR since it came out, but continued pushing it aside like an unwanted step-child. Finally cracked it open, wow what a voice, what a story! Could not put it down. Amazing." 80.0% "Roxane, Roxane, stop, you are slaying me. Oh my goodness."